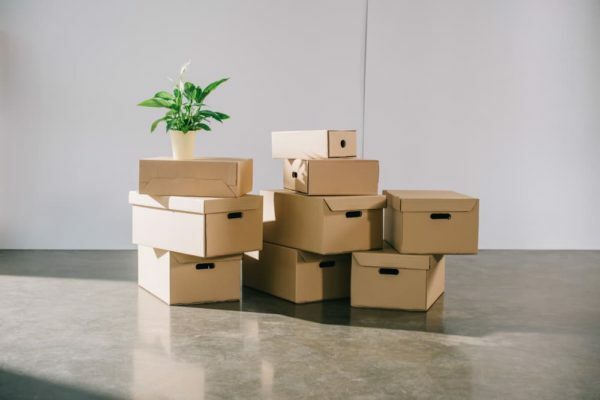 Have you recently been thinking about making a move to a new apartment, but you’re not sure if it’s the right time to make a change? To help you determine if it’s the right choice for your current needs, here are a few key ways to tell that you’re ready to relocate to somewhere new. Has your partner recently moved in and now you feel as if you’re constantly stepping over one another? Or are you planning to have a baby? If you’re running out of space for your growing needs, it might be time to consider relocating to a larger space before it turns into more of a burden when you really outgrow it. Have all your kids recently moved out or have you recently gone through a divorce? If you have empty rooms that you’re no longer using, but still paying to heat, it may be time to downsize to a smaller space. If you don’t feel safe in your current location, why stay? If the crime rate in the building or area has recently surged, you should consider moving to a safer area where you can feel more comfortable and at ease. Does your landlord consistently violate your space by showing up unexpectedly? If your landlords are driving you crazy, it may be time to move to a professionally managed building that abides by the laws and respects your personal space. When you have to constantly repair items that keep breaking and failing, it may be time to move to a new or updated building. Living in an old, runned down space will only cost you more money in repairs over time, especially if you can’t rely on your current landlord to address them for you. Did you finally get that raise you’ve been waiting for or have you recently paid off all your debt? If you’re finally making enough money to move to a better space, now’s the ideal time to consider relocating while the market rental rates are still affordable. Another way to tell that you’re ready to relocate is when you’ve found the perfect apartment to move into. If you’ve recently come across your dream apartment, you shouldn’t wait. Start inquiring about the availability now before someone else comes along and snatches it! If you feel like you’re ready to relocate, contact us at CLV Group. Our professional property management company has a wide variety of affordable, well-maintained and recently updated apartments across Ontario for you to look at. We have something for every lifestyle and budget. Come see the difference of living in a professional managed building. Book an appointment today!